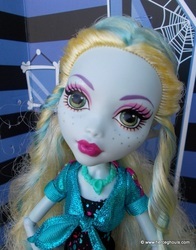 Lagoona Blue is the daughter of the Creature from the Black Lagoon & an Ocean Nymph. 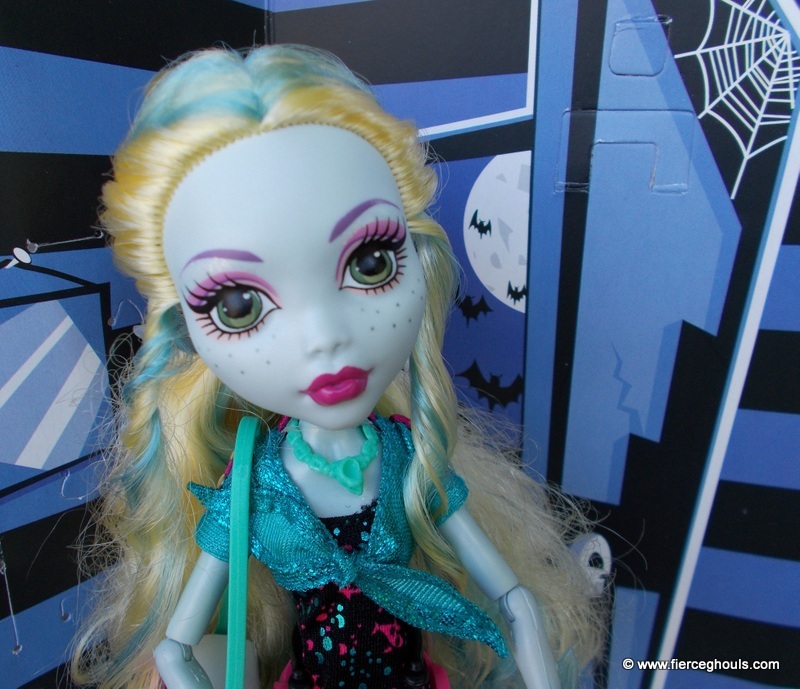 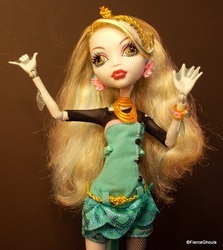 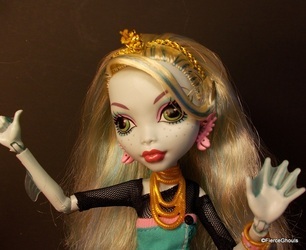 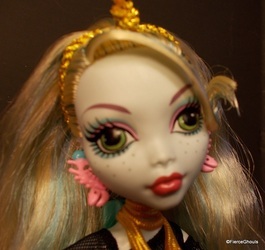 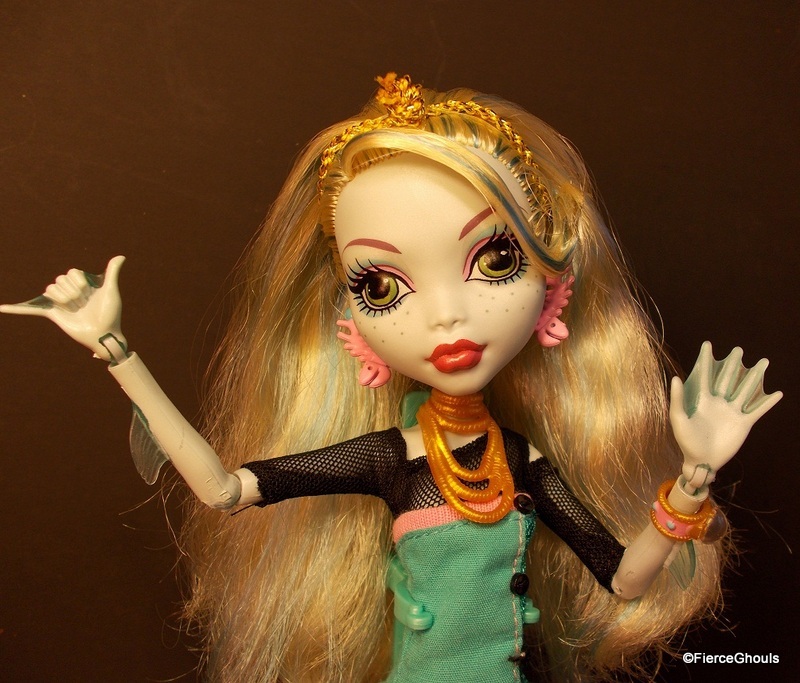 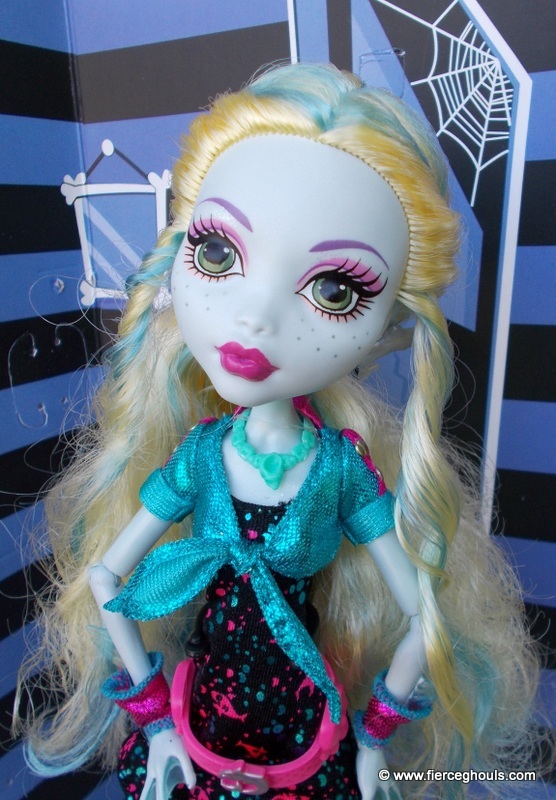 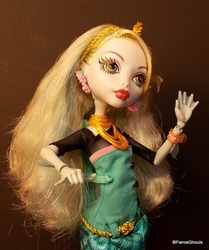 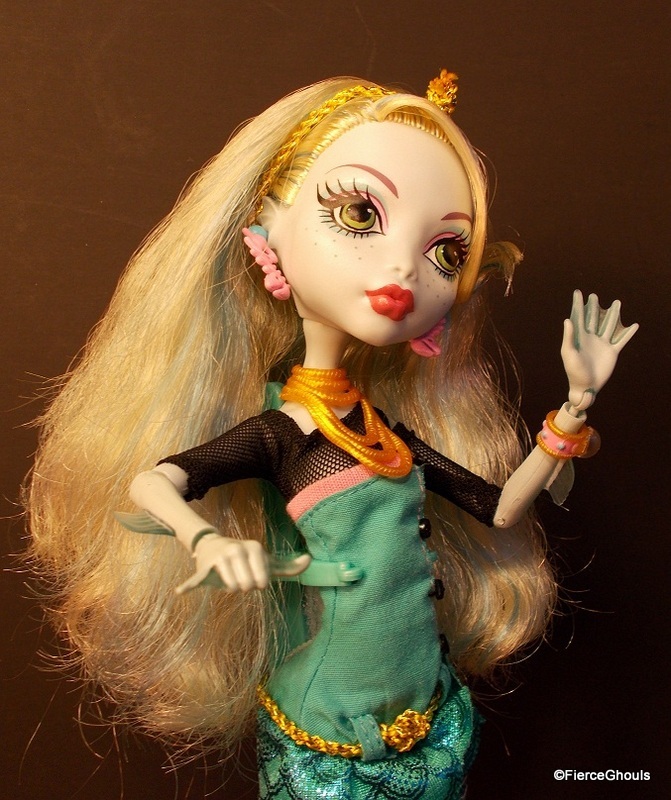 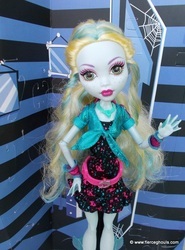 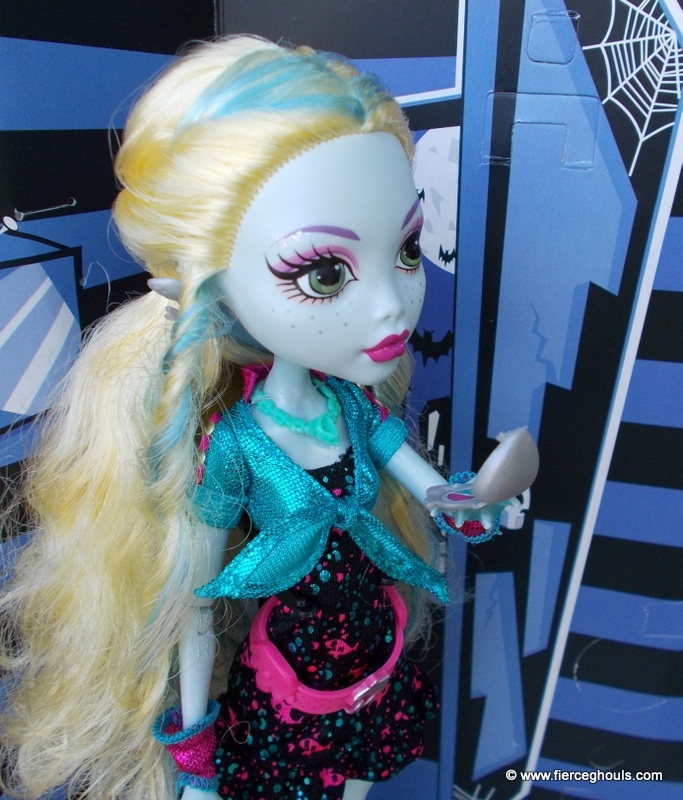 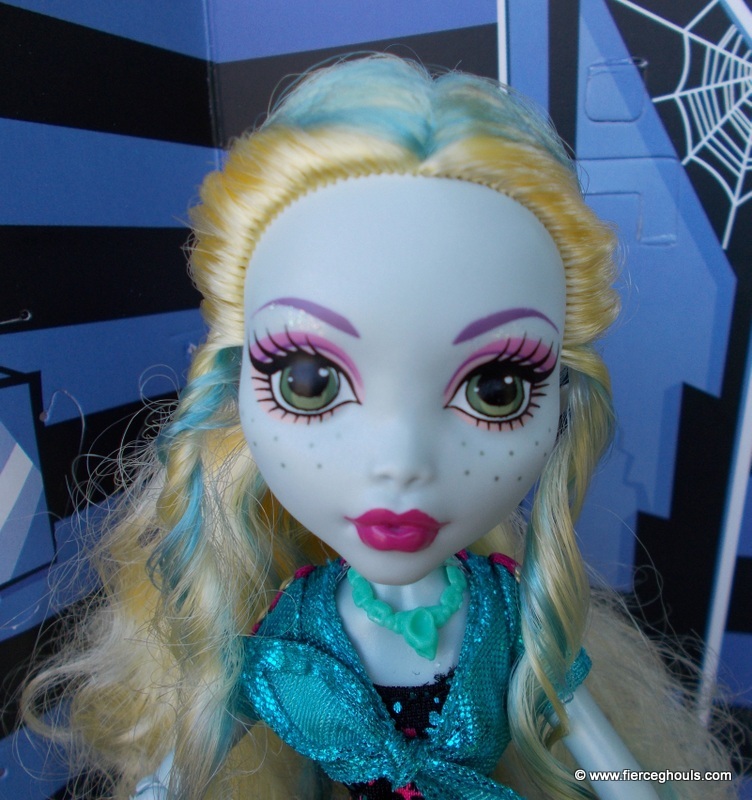 Lagoona speaks with an Australian accent, is the captain of the school's swim team and surfs in platform sandals. Her pet is a pink piranha named Neptuna. Lagoona's Scrapbook Album was created using My Memories Suite Digital Scrapbook Software. 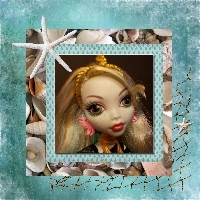 My Memories is the number one digital scrapbooking software. Use my code to get $10 off! 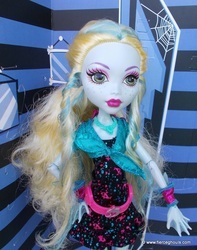 Just copy the code below and use at checkout.